Newquay is in Cornwall, one of Britain’s most mysterious, remote, beautiful and unspoiled counties. It’s a place of world-renowned surfing beaches, pure sands and rugged cliffs, tiny jewel-like bays and massive foamy waves. 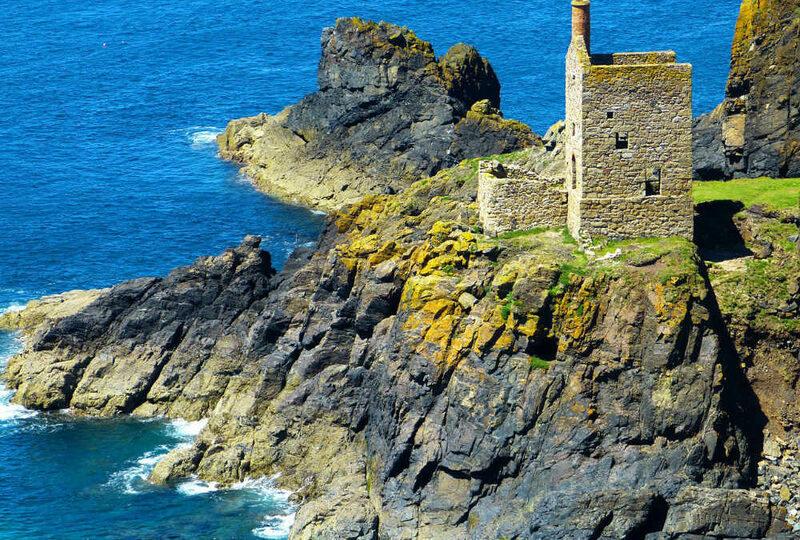 It’s rich in tin mines and castles, stately homes and tiny fishing villages, stunning gardens, marvellous pubs, gorgeous gourmet eating and, of course, tall tales of piracy and derring-do. There are just 151 people per square kilometre in Cornwall, and humans have enjoyed living here since at least 400,000 BC. It’s a remarkable, magical county. Here are some fun facts about it, to prepare you for a visit to Newquay and your stay in our friendly, comfy, family-run Newquay B&B. We’re famous for our ice cream, which is probably why there are more than 75,000 cows in the county! Bed. Breakfast. Newquay? Not a problem! Does all that sound appealing? Are you looking for the perfect B&B in Newquay, Cornwall? Look no further. Hop over to our bookings area to see what’s available for the summer holiday season!